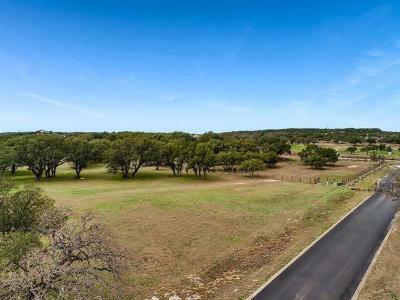 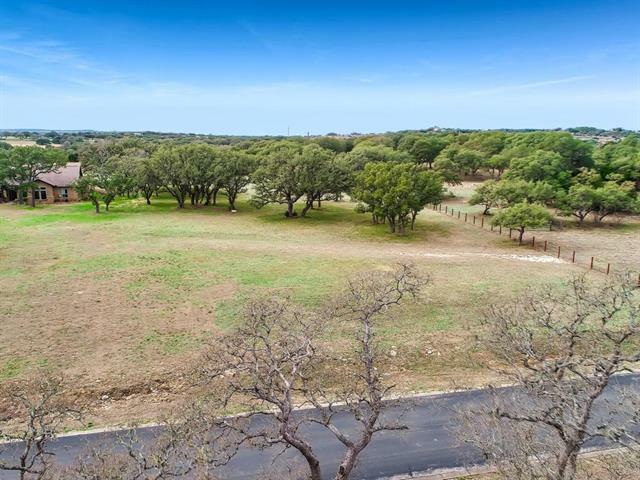 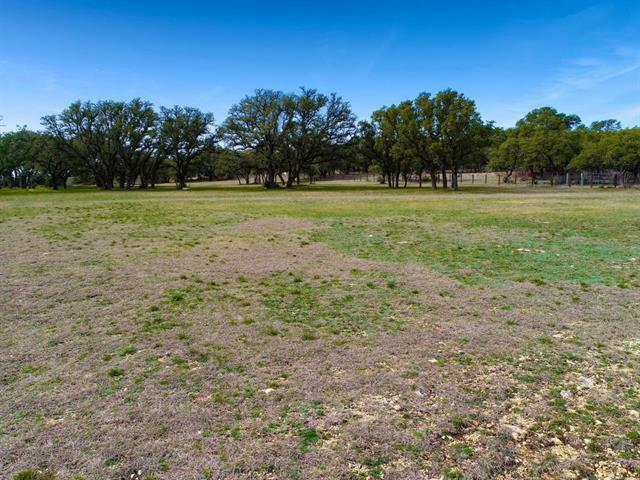 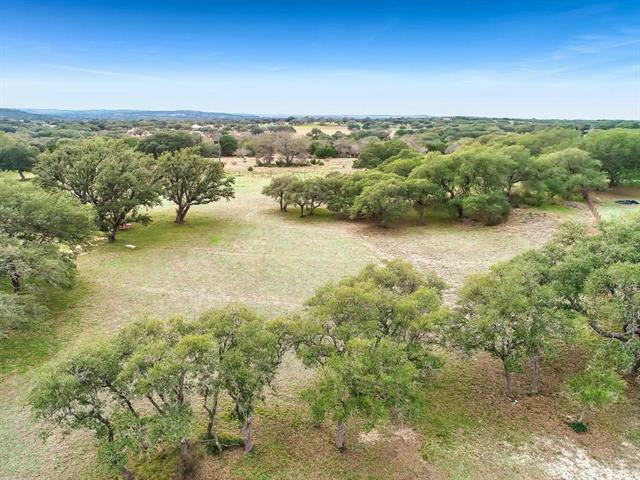 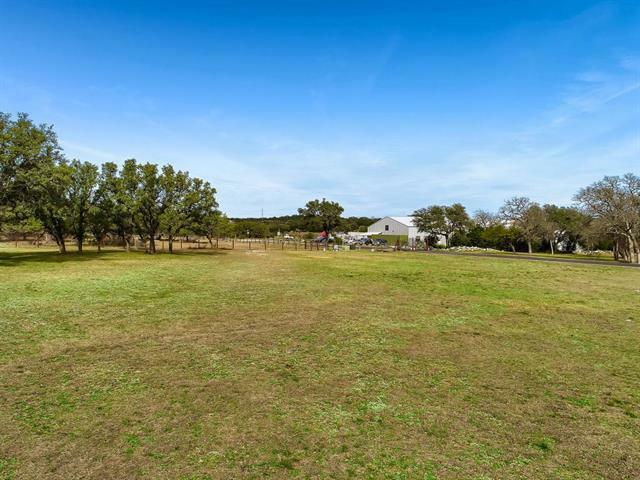 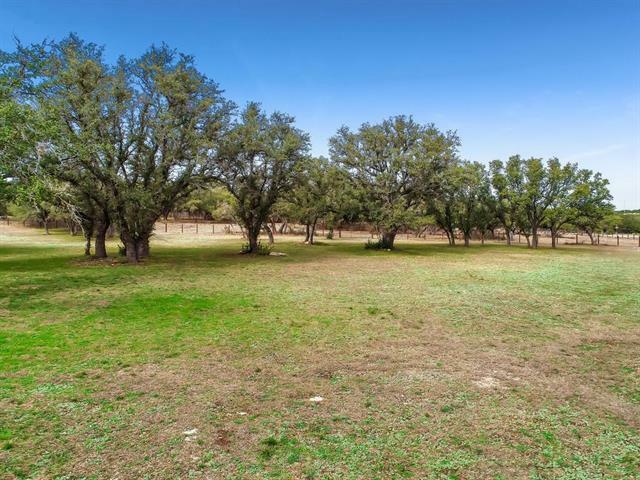 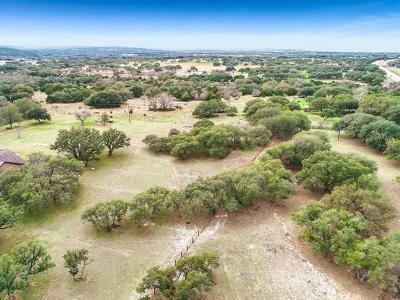 This level and wooded 2.36 acre lot is in the prestigious Dos Lagos gated subdivision on the west side of Dripping Springs. 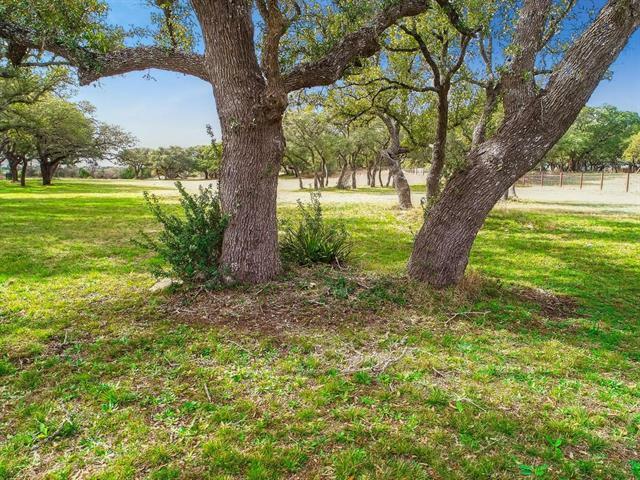 Many magnificent oak trees surround a perfect building site for your custom home. Imagine beautiful sunsets from your private backyard. Just minutes to the highly acclaimed Dripping Springs schools and a low tax rate.